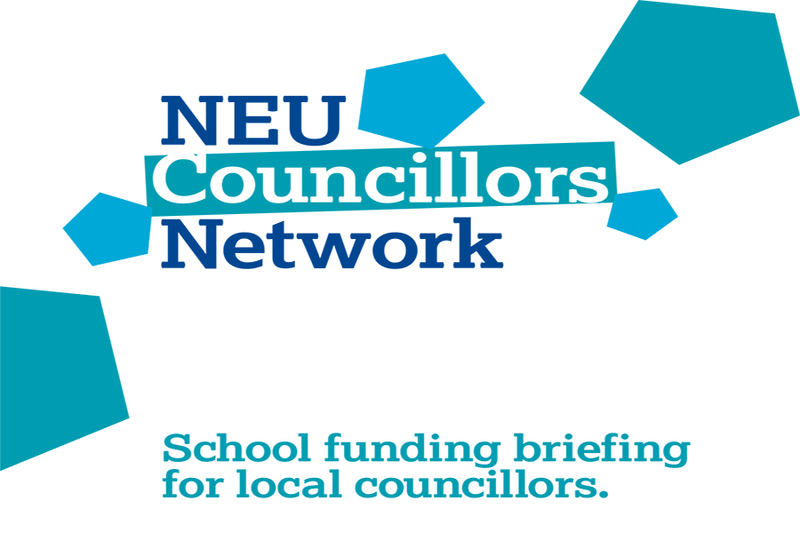 The NEU Councillors Network is a partnership between local councillors of all parties and the National Education Union, to shape the future of education. 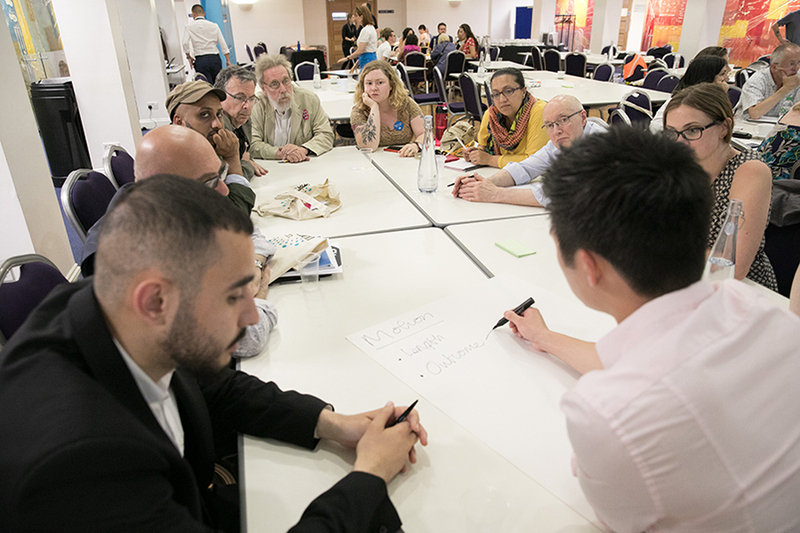 Being a member of our network will give you access to written briefings, regular information about education issues, and access to our events for councillors. Download our model motion on school cuts to pass at your next council meeting. Use our social media board to show your support. Download the latest school funding briefing for councillors.